It's unclear just how many family separations occurred at the U.S.-Mexico border as immigration officials are allowed under longstanding policy to separate families under certain circumstances. 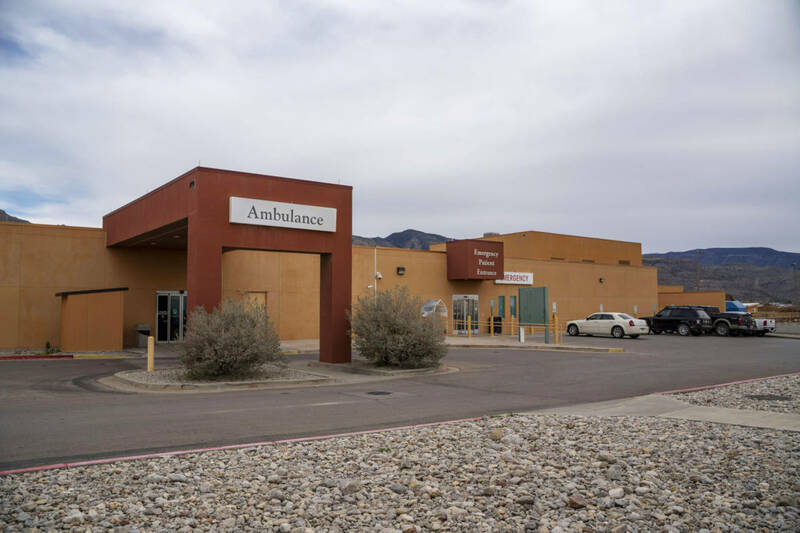 Health and Human Services, the agency tasked with caring for migrant children, did not adequately track them until after a judge ruled that children must be reunited with their families, according to the report by the agency's inspector general. The inspector general did not say why the children had been separated before the zero-tolerance policy. Immigration officials are allowed to take a child from a parent in certain cases such as serious criminal charges against a parent, concerns over the health and welfare of a child or medical concerns. That policy has long been in place. Katie Waldman, a spokeswoman for Homeland Security, said the report reinforced what officials have long said. "For more than a decade it was and continues to be standard for apprehended minors to be separated when the adult is not the parent or legal guardian, the child's safety is at risk" or there's a record of a "serious criminal activity by the adult," she said. 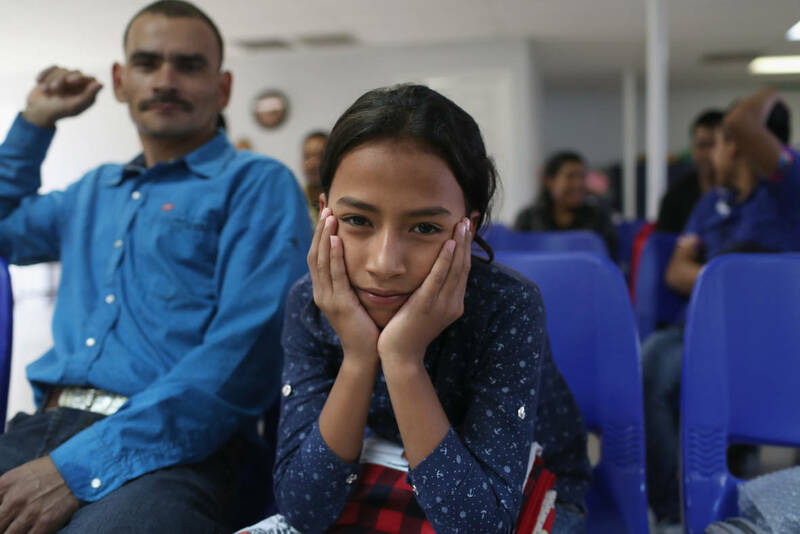 The Administration for Children and Families, the division under Health and Human Services that manages the care of unaccompanied minors, said it generally agreed with the findings and noted the report did not find that the agency lost track of children under its care. It also noted new policies were in place to help track newly separated children. The court never instructed officials to determine the number of children separated before the June 26 ruling. Last spring, then-Attorney General Jeff Sessions said anyone caught crossing the border illegally would be criminally prosecuted. Families were brought into custody by U.S. Customs and Border Protection officials, then their parents taken to criminal court. If the parents were gone longer than 72 hours — the length of time Border Patrol is allowed to hold children — the children were transferred to the custody of Health and Human Services. The practice prompted an outcry with church groups and lawmakers calling the separations inhumane. Trump ordered an end to the separations on June 20. 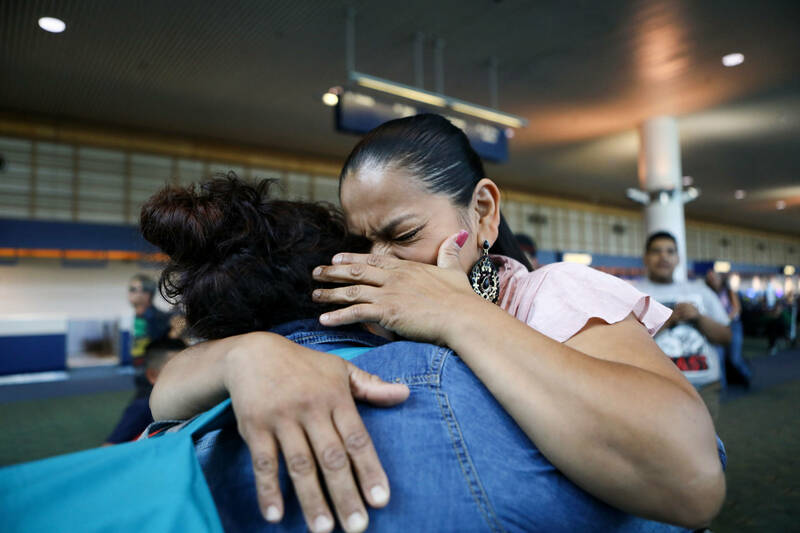 At the time, a federal judge who was already hearing the case of a mother separated from her son ruled that children must be reunited with their parents. They said it's not clear the system put in place to track separated children is good enough. The lack of detail from immigration authorities continues to be an issue. Democratic Rep. Bennie Thompson of Mississippi, chairman of the House Homeland Security Committee, said he would hold the government accountable in the matter. "The Trump administration, with its unique blend of incompetence, cruelty and disregard for basic decency, misled the American public on one of its most heinous policies to date," he said in a statement.